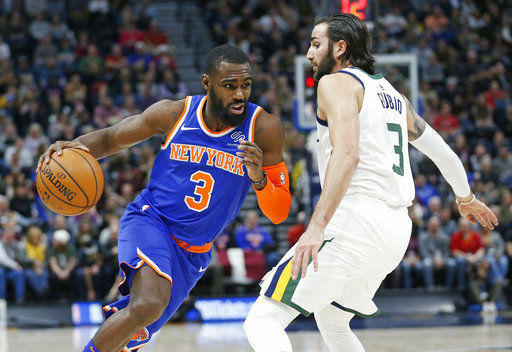 SALT LAKE CITY (AP) — Tim Hardaway Jr. scored 31 points and the New York Knicks rallied to beat the Utah Jazz 117-115 on Friday night. Jazz: Utah hasn’t won consecutive games since the first week of December. 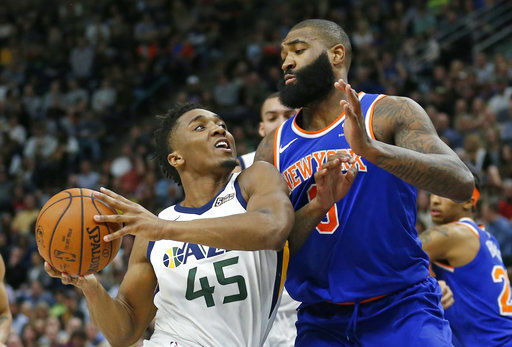 Gobert played 30 minutes in his return, though coach Quin Snyder has the big man on a minutes restriction. 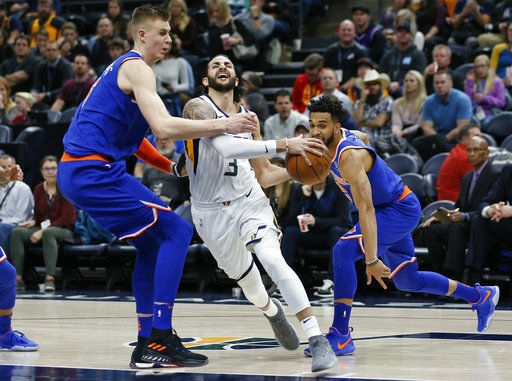 Snyder wasn’t sure if Gobert would be available Saturday on the second night of a back-to-back. Snyder said it was possible, but the decision would be made later.